Last month we told you about corporations being able to sue if they were victims of race discrimination. This month, we learned of a case out of Michigan holding that corporations can claim “sincere religious beliefs” that justify discriminating against transgender employees. In EEOC v. R.G. & G.R. Harris Funeral Home, a federal judge ruled that the Religious Freedom Restoration Act (RFRA) empowers a for-profit corporation to terminate an employee for transitioning from a man into a woman. According to the court, the employer demonstrated that its religious belief that gender is “an immutable God-given gift” would be “substantially burden[ed],” if the funeral home were required to employ a transgender worker. The district court’s ruling extended the reasoning of the U.S. Supreme Court’s decision, Burwell v. Hobby Lobby Stores, Inc. (2014), holding that a privately held corporation can be a protected “person” under RFRA. 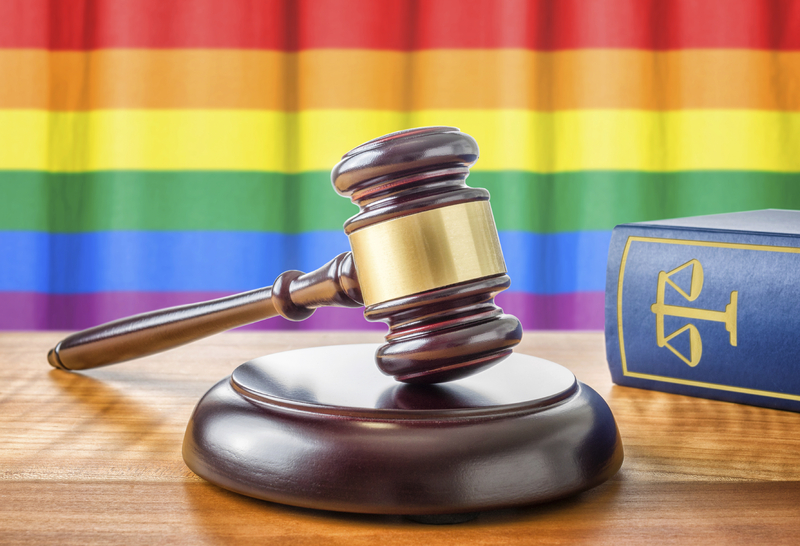 The Michigan decision is unprecedented and raises difficult questions as to whose civil rights are more important — those of the employee protected from discrimination based on sexual stereotypes, or those of the employer, claiming religious beliefs. What if a corporation claims a “sincerely held religious belief” that disfavors disabled persons, older workers, or racial minorities? Would the court then allow discrimination against employees in those categories? We shall see. In any event, privately held companies with religiously active owners can be expected to assert more RFRA rights and religious defenses in the future. For a related discussion of state religious freedom laws at work, please see the attached American Bar Association paper that I co-presented at the Employment Rights and Responsibilities Committee meeting this spring. We’ve all experienced it – the boorish co-worker who makes inappropriate comments and then says, “I was just kidding, I didn’t mean anything by it.” The question for employers and their counsel is this – does it matter if the harasser’s intentions were indeed innocent? In a word, no. The harasser’s intentions are basically irrelevant, except perhaps on the issue of whether the plaintiff is entitled to punitive damages, for which proof of willful or malicious misconduct is required. As for liability for harassment, the law focuses on whether the conduct and words at issue created a work environment that was hostile to that particular employee and would be hostile to a reasonable person standing in that employee’s shoes (i.e., same race, gender, or other relevant status). In other words, even if the harasser was “just kidding,” that was legally immaterial. 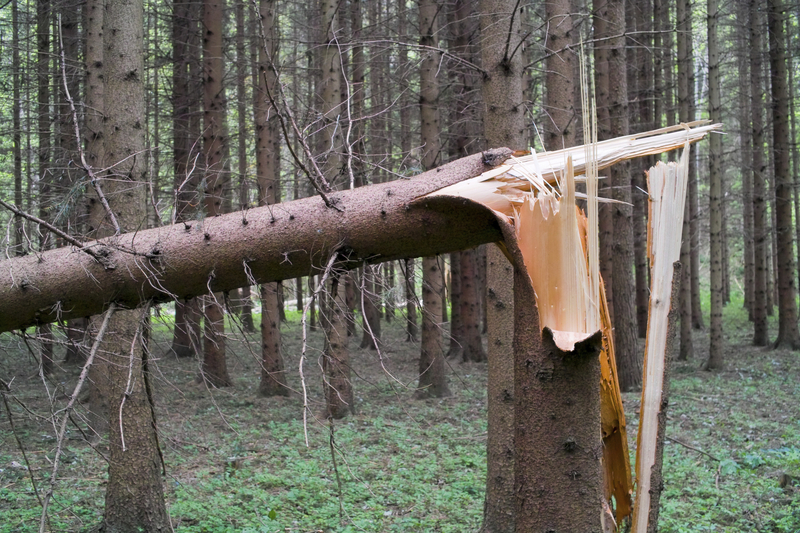 Philosophers and employment lawyers have pondered these two conundrums for years: (1) if a tree falls in the forest and no one hears it, does it make a sound? and (2) if an hourly employee works overtime, but no one is aware of it, is she entitled to overtime pay? The Update is here to resolve both of these quandaries, once and for all. Second, no, overtime pay is not due if the employee performs the work secretly and against employer policy, so long as the employer is not made aware – actually or constructively — of the extra hours worked. At least that was the answer of the United States Court of Appeals for the Fifth Circuit in a January decision, Fairchild v. All American Check Cashing, Inc. There the court decided the appeal of a manager trainee who claimed she worked overtime to “get the job done,” but did not report it to anyone. This extra overtime violated company policy that required advance authorization before any work was done. Moreover, the employee could not show that the company had “constructive knowledge” of her alleged overtime work (an employer is liable to pay wages, including overtime, for any work that it “suffers or permits” to occur, even if not authorized), as she performed the work after she had clocked out, without informing anyone. The employee claimed that All American Check Cashing “should have known” she was working overtime, because it had access to computer usage records that reflected her after-hours work. But the court held that mere ability to access such information is insufficient to show that the employer knew or should have known about the extra hours. Apparently the employee was unable to put forward any evidence that company management actually was aware of her overtime work, which is unusual in these cases. Also harmful to the employee’s claim was the fact that she had reported and been paid for certain overtime hours. Employers should adopt a policy that prohibits overtime work without authorization to best limit and control overtime. But, be aware that the employer will still be on the hook if it knows the overtime work is being performed, even if not authorized, and it does nothing to stop it. If an employee does feel that she has to work overtime, she should promptly report it on her time sheets — or to human resources if she is being forced to work “off the clock” by her local manager(s) — to ensure the employer has knowledge of all hours worked, and the hours get paid. Secretly performing the work, but not reporting it, may leave the employee standing empty-handed in the lonely, quiet forest, as in Fairchild. Although ignorance was bliss for All American Check Cashing, employers are, generally, better off taking steps to monitor employee computer usage and after hours work to ensure no unauthorized work is being performed off the clock – and creating a risk of liability. Courts continue to scrutinize employer efforts to compel employees to arbitrate all employment disputes. The Appellate Division of the New Jersey Superior Court ruled recently that even if an employee specifically agreed to arbitrate all employment claims, such an agreement is not valid if the agreement did not clearly inform the employee that he or she was waiving the right to seek relief in court. Barr v. Bishop Rosen & Co., Inc. (October 26, 2015). The court, following a line of other court decisions, stated that “clarity is required” to inform the parties to the agreement that they are “giving up their right to bring their claims in court or have a jury resolve their dispute.” The agreement offered by Bishop Rosen & Co. made clear that the parties were choosing to arbitrate their disputes, but said nothing about surrendering the right to seek relief in court. And a later notice from the employer, years later, did not cure that defect. As a result, the arbitration agreement did not constitute knowing and voluntary waiver of that right, and the employee could pursue his claims in court, the appellate court held. The Barr case highlights just one of the many requirements of an enforceable mandatory and binding arbitration agreement. 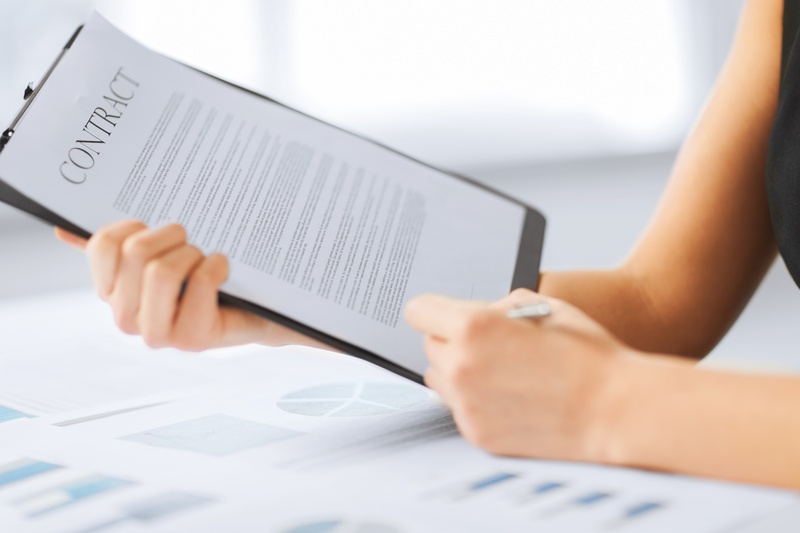 Employers and employees should exercise extreme care, and seek professional counsel, before drafting up or agreeing to sign such agreements, as any defect could lead to the agreement not being enforced. Three courts recently confirmed that employers need to beware of retaliation claims by human resources professionals and other compliance employees who identify and report unlawful practices as part of their jobs. 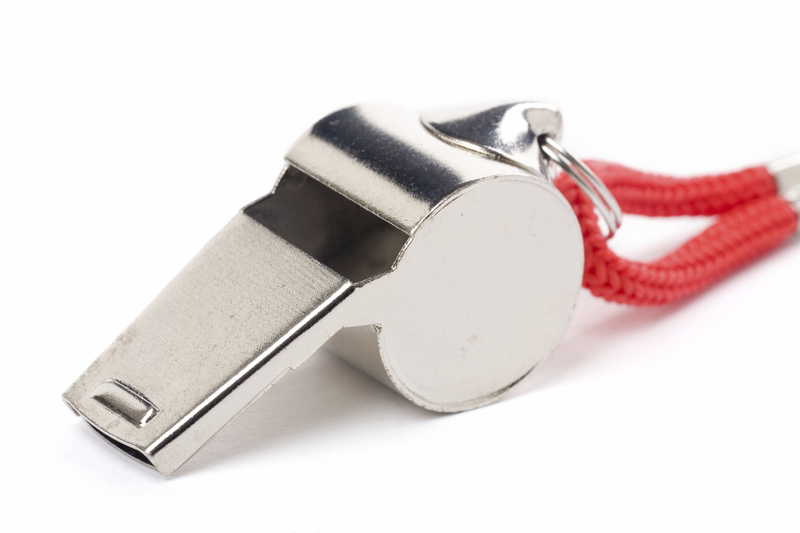 In July, the New Jersey Supreme Court in Lippmann v. Johnson & Johnson, Inc. rejected lower court decisions that had limited the applicability of the state’s main whistleblower law, the Conscientious Employee Protection Act (CEPA), when the whistle-blowing at issue was part of the employee’s job duties. The Supreme Court found no statutory basis for that court-developed limitation and held that CEPA therefore applies with equal force to protect “watchdog employees” like compliance and human resources officers who object to unlawful conduct while performing their normal job duties. Similarly, on August 24, in Kavanaugh v. C.D.S. Office Systems, Inc., a federal court in Illinois refused to dismiss a retaliation claim by a human resources director who was fired shortly after she reported to her boss, the CFO, concerns that the company was not paying its IT engineers overtime, in violation of the Fair Labor Standards Act. And on August 10, the U.S. Circuit Court of Appeals for the Fourth Circuit reversed a ruling in DeMasters v. Carilion Clinic that a “manager rule” prevented retaliation claims by an EAP counselor whose job responsibilities included reporting discrimination and harassment claims. It remains true that some laws, including the First Amendment, limit the protections against retaliation for employees who are engaging in the protected conduct as part of their job duties. But these three recent cases make clear that many anti-retaliation laws do not have such limits. Managers are well-advised to check the applicable legal standards under state and federal law before taking an adverse action against an employee who has reported – internally or externally – a suspected violation of the law, even if the report was part of his or her job and even if the report had nothing to do with the reasons for termination.